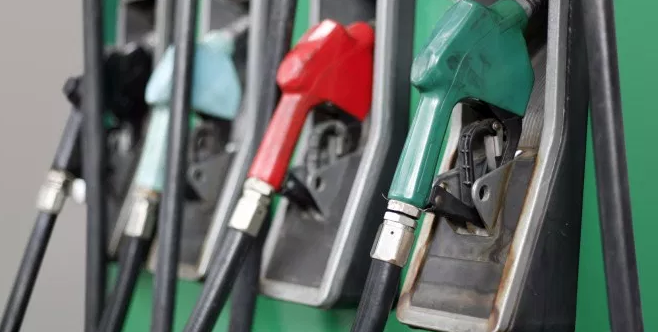 According to the latest Fleet News, fuel prices remain unchanged. This week, the price of Regular nationwide was $2.838 vs. $2.838 one week ago but up from $2.363 last year at this time. The news in fuel prices for Diesel was similar. One gallon of Diesel stands at $3.143 vs. $3.143 last week and $2.533 last year at this time.